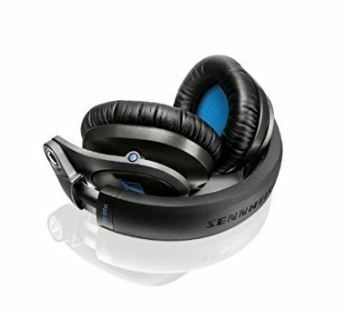 When we are talking about wearing headphones for a DJ, what is the picture of a DJ we imagine – a guy with big speaker headphones. Well, that is the thing; we can’t imagine a DJ without headphones. Now, DJs wear headphones; they need that. 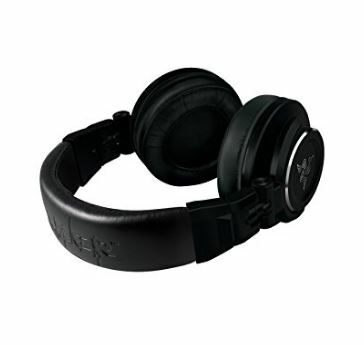 At the same time, they need individually DJ headphones– that is the thing we are going to discuss. Many people have many opinions about DJ’s headphone. Some might think they used it for guarding their ears, some might think they used it for blocking the noise. However, there is more reason behind it. In some cases, successful DJs might have done well without the help of headphones. But for the beginners, it is definitely better to wear them. One of the main reasons why DJs need to wear headphones is cueing. Here, it is common that we are some people who are not from music background that we can know what cueing is. As many of you may know, DJs generally do not pay attention to their crowds, as they have listened carefully to the next track for combining into the mix. It is very important to match the beats and rhythm of two different tracks for creating a mix. So, here the DJ must listen to the upcoming song before playing it for the gig. The DJ will try his best to do this mix smooth. When the track playing in the headphones matches to the track playing in the speakers, he will increase the volume of the track playing in the headphone. That is how; both songs can play smoothly at the same time. This is the process called cueing. And as we said earlier, this is one of the main reasons why DJs need to wearing Good headphones in public. In this case, if the DJ does not know the track or by chance, he cannot recall the track, this cueing with headphones helps him a great deal to make a new mix instantly. It will seem like the original mix. In addition, in this current age, there is much DJ software available in the market. This software can do that cueing, the hard job, for you. In doing so, the DJ might not wear headphones eventually. Another reason to wear headphones is blocking the surrounding sounds of the gig. It is necessary to isolate the noise because they need to give attention to every rhythm and beats of the upcoming song. Even they really look for noise canceling headphones to use in the crowd. Besides, there is the roaring noise of the club speakers. Four hours or more they have to stay there. This amount of time staying there can cause them the hearing loss. The health issue can be a big problem and also Ear Protection; even they can be affected by Tinnitus. They should aware of the fact that they have only one set of ears. Others tools can be managed, but not the ears. Generally, every DJ goes to a situation, ringing in the ear after the show. It goes away, but what will happen if it does not go away. So, to protect the ears they have to wear headphones. It is not a task for the DJs to listen to the reactions of the crowd most often. Meanwhile, it is alright to listen to some requests or something like that from the crowd; however, there are some other situations like creating an impression for the DJ by watching the crowd. Experienced DJ or the DJ who know about his crowd can decide whether to bring a more rhythmic song or a slower beat by seeing the movement of the people in the club. That is how; headphones are the useful materials for the DJs to cancel the useless noise from around the DJ. That is the thing I told you first. One of the most reasonable reasons wearing headphones is for its fashionable and fancy looks. More or less, these headphones are used as fashion equipment. From time to time, DJs use the headphones for his mixing and cueing, even they could go without them simply, but there is a thing called “dress code” that cannot accept a DJ without fancy headphones on. In this industry, it is very treasured and highly thought that they design a professional and fashionable expression. Apart from all, one situation can arise when even experienced DJ’s cannot help but use headphones. That is the situation where there is no place to go without headphones- that is when turntables are involved. Using turntables, DJs do Turntablism that is the art of mixing sounds and creating new music. Doing this, headphones are the mandatory accessories. 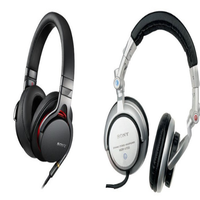 In this case, DJs cannot match the rhythms automatically without headphones. When all is said and done, there is one thing we should accept about the importance of wearing headphones or DJ headphones. 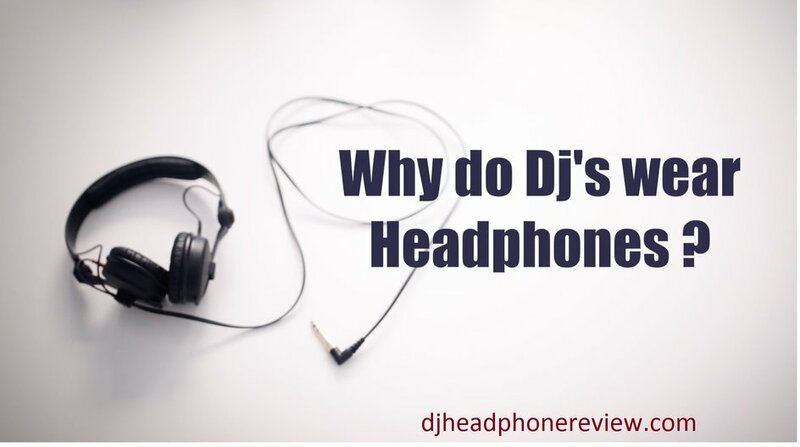 If you have confusion – why DJs wear headphones and why DJs wear DJ headphones, I will tell you to focus carefully on those points – cueing the tracks. 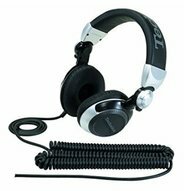 If you want to cue, you will need headphones like Shure SRH750DJ Headphones which will rotate the ear cups sideways or even upwards. 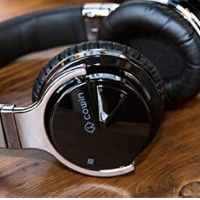 That unique feature you will find in DJ headphones, not in regular headphones. 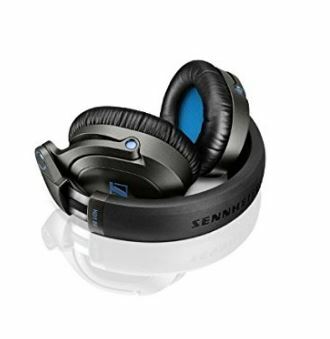 Then again, some DJ headphones have particularly noise canceling system. 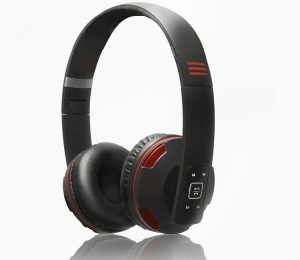 And talking about fashionable aspect, you can already realize how unique the DJ headphones are in that side. If you want to see a demo, see Beyerdynamic DT770 Pro Headphones. Moreover, some seasonal DJs or experienced DJs try to avoid them, they want to be simple. However, the thing is about the trademark DJ look, what can resist from it. So, let’s get headphones and be rock.